AN 18th century hotel in the Galloway village of Twynholm, the birthplace of Formula One legend and broadcaster David Coulthard, is up for sale via commercial property agent Graham & Sibbald. Situated just off of the A75, which links Stranraer and Dumfries, Twynholm is described as “peaceful yet easy to reach”, just two miles north of Kirkcudbright near Scotland’s southern coastline. Initially built as a coaching inn in 1785, the Star Hotel is located on the village’s Main Street and acts as a “hub” for the local community. 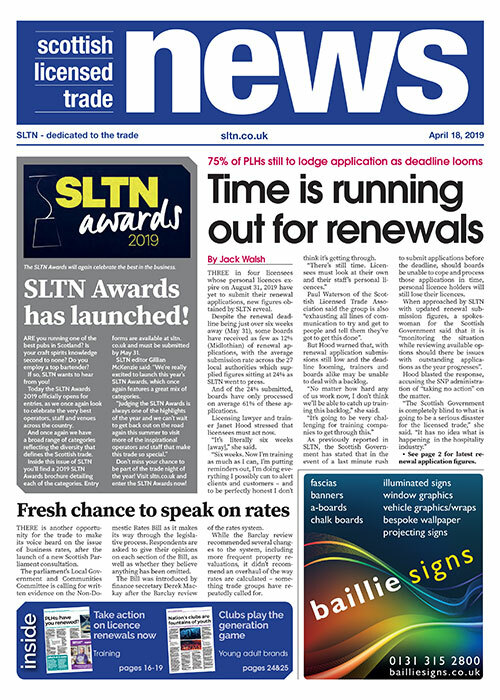 More recently the hotel has gained national acclaim winning awards in 2017 and 2018 for its gluten-free menu, which is said to provide a “unique selling point” for the hotel’s 40-cover restaurant and draw in diners from a wide area. The hotel is a popular venue amongst the local community and beyond. In addition to the restaurant, the venue also incorporates a 30-cover public bar, three letting rooms, full commercial kitchen, south facing beer garden and “extensive” four-bedroom owner’s accommodation. A growing takeaway food service for locals and hosting catered functions provides the business with additional revenue streams, while a further growth opportunity is said to be achievable through the “underutilised” letting rooms by increasing occupancy. 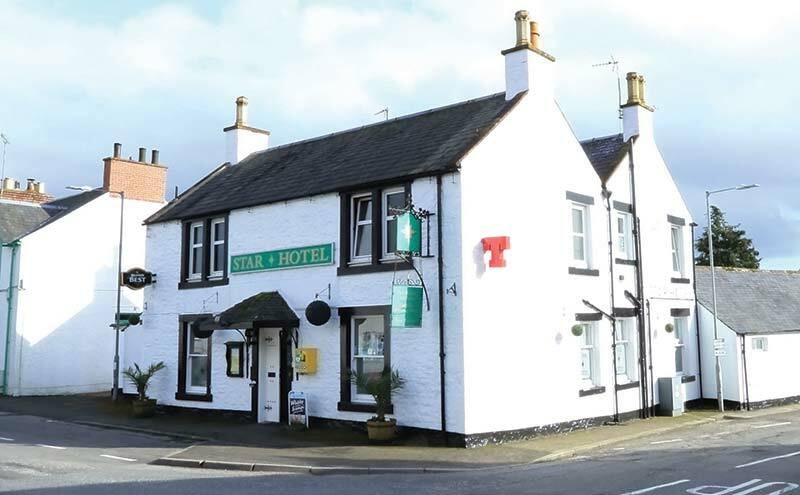 The Star Hotel is on the market for £295,000 for the freehold.